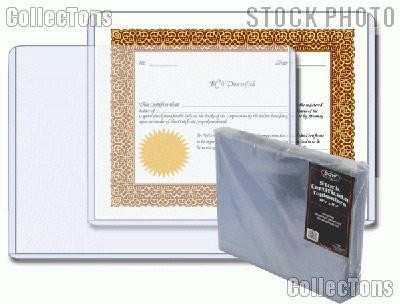 We are pleased to offer for sale this 25 Pack of Stock Frames for Stock Certificates by BCW. These Stock Frames are made from high impact grade rigid PVC. The PVC used in the Stock Frames contains no plasticizers or stearates and will not harm your Stock Certificates. 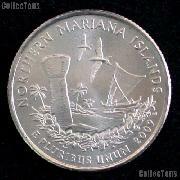 The super clear plastic makes the Stock Frame a perfect way to showcase and preserve your Stock Certificates. The Stock Certificate slips right into the top of the Stock Frame. These top loading rigid Stock Frames are new from our inventory and come in a pack of 25. Each Stock Frame measures 12 3/8" x 9 5/8" inches on the exterior and 12 1/8" x 9 3/16" on the interior.